(800) 521-8065 -- Hours:Monday–Friday from 7a.m. to 6p.m. We exclusively work with worker's compensation cases. Our systematic approach progresses the injured worker through the stages of rehabilitation using objective clinical measures, not solely based on subjective pain ratings. We rehabilitate injured workers to an optimal performance level by incorporating cardiovascular fitness, correct body mechanics, coordination, strength, endurance, & flexibility. 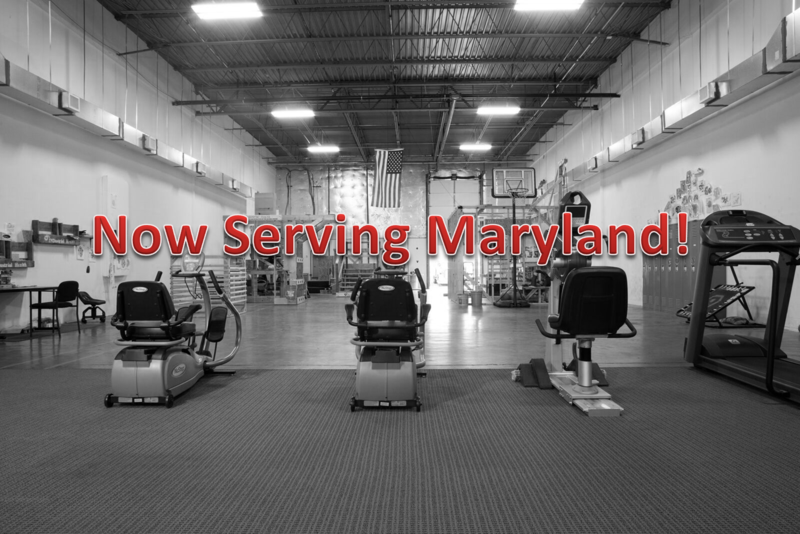 Our custom-built facility is purpose-built to successfully rehabilitate the injured worker. The constant focus is reintroducing the injured worker to full or modified work levels by using simulations and conditioning to restore functionality. Our highly trained staff coordinates care with case managers, physicians, and patients located throughout Northern Virginia. Our Functional Capacity Evaluations (FCE) compare the injured workers physical ability to the physical demands of their job, while objectively measuring effort and reliability. Work Hardening provides a transition between a worker’s short-term care and his or her return to work while addressing the issues of productivity, safety, physical tolerances and work behaviors. Our Physical Therapy (PT) programs focus on traditional therapy while incorporating work simulation. By adding job-specific situations to traditional therapy, work simulation helps keep an injured worker connected to job duties, and prevents him/her from becoming just a patient. Have a quick question? Fill out the form below and we'll get back to you with more information. Or feel free to contact us directly. NOTE: DO NOT USE THIS FORM FOR ANY QUESTIONS RELATED TO PATIENT CARE OR TO REQUEST AN APPOINTMENT.